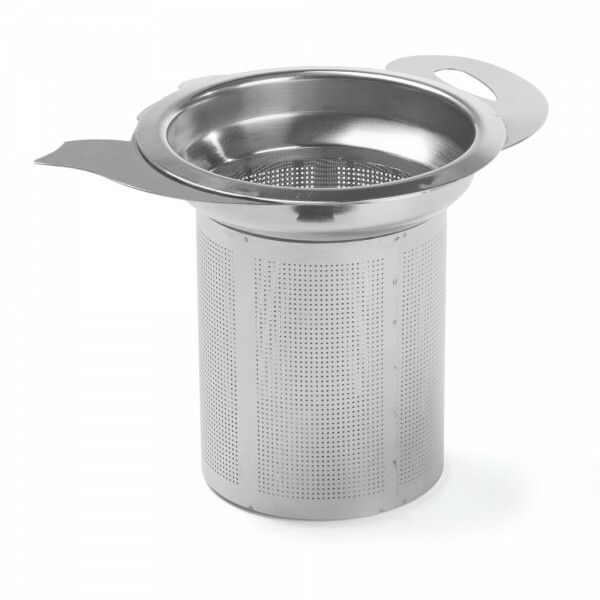 Reusable stainless steel tea filter for everyday use: for use in teapots. Its large size enables the tea leaves to open up and its fine-mesh filter means it can be used for filtering fine teas. 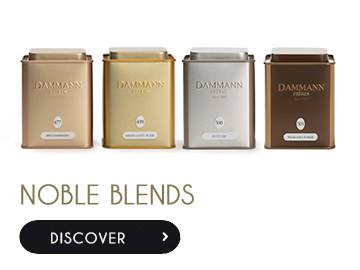 Perfect for all types of tea, herbal tea and rooibos leaves.